We drive each generation of educators and human service professionals to think creatively and to always be one step ahead. You’ll gain the skills needed to promote physical and mental well-being, share expertise with schools and communities and improve the future for those who need it most. You’ll explore, innovate and lead, building a solid foundation for your career. The College of Education & Human Development is ranked No. 40 by U.S. News & World Report. Diverse Issues in Higher Education ranked Georgia State No. 3 in the U.S. for bachelor’s degrees in education conferred to African-American graduates. Georgia State ranked No. 2 among national universities cited for “an unusually strong commitment to undergraduate teaching” by U.S. News & World Report, September 2018. Our college offers undergraduate, graduate and non-degree programs for professionals in education, human development and health-related fields. We serve vital roles in schools, hospitals, sports medicine clinics and community agencies to promote academic success and physical and mental well-being. 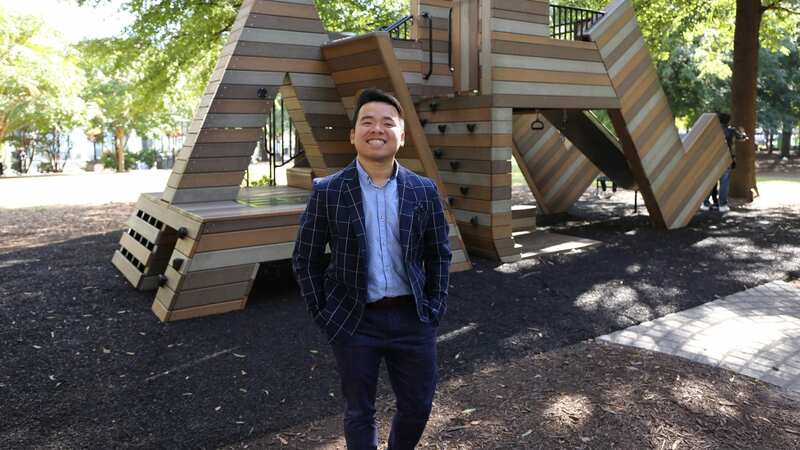 We contribute our research, teaching and service to the fields of education while addressing the most important educational issues facing Atlanta, the nation and the world. 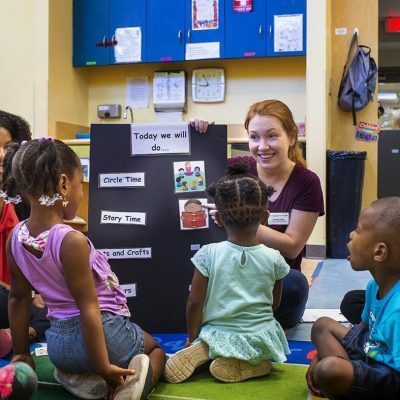 Students studying communication sciences and disorders see early learning and development firsthand in clinical practicum experiences at the Atlanta Children’s Shelter. They work with children on their communication skills, identify those with special needs who could benefit from additional services, and discuss students’ progress with their parents. The College of Education & Human Development offers a range of degree programs to prepare you to pursue your passion. View the university’s Cost Calculator, financial aid and scholarships to get an idea of what you’ll spend to attend Georgia State. 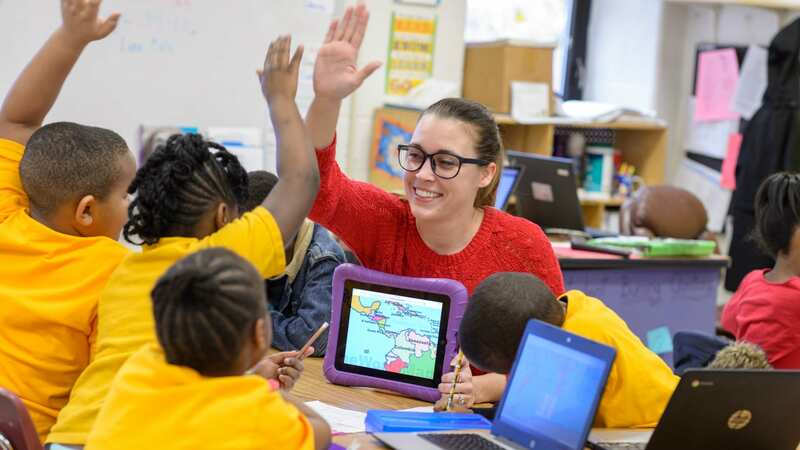 Discover how College of Education & Human Development graduates make an impact across the state of Georgia.